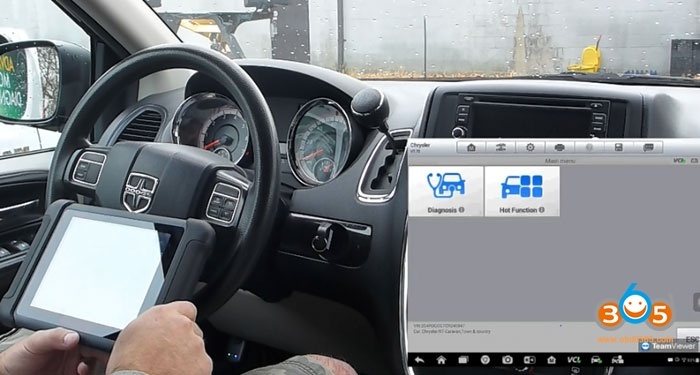 How-to: programming a spare FOBIK key to a 2012 Dodge Caravan using the Autel Maxisys diagnostic scanner. Note: This procedure is applicable to any Chrysler vehicle using a WIN module and FOBIK style key. Pin Code is required. This function is to be used when programming a new ignition key or reprogramming an existing. 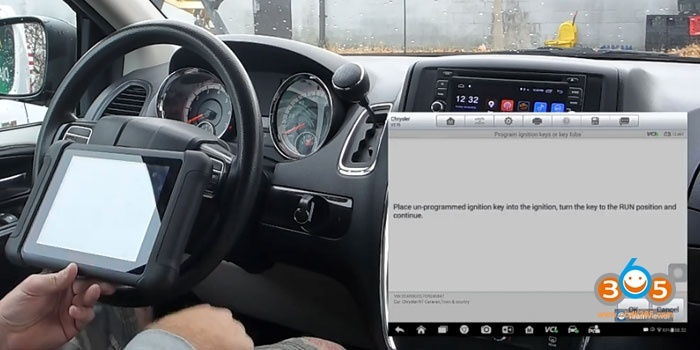 It will program the WIN functionality along with the Remote Keyless Enter (RKE) functions. Ignition should be in RNN position while running this function. Then place a unprogramming ignition key into the ignition. Turn the key to the RUN position and continue. Programming of ignition Fobik was successful. Continue to program another key, otherwise close the program key procedure. Cycle the ignition key before starting the vehicle. Test remote control and start vehicle with both keys.